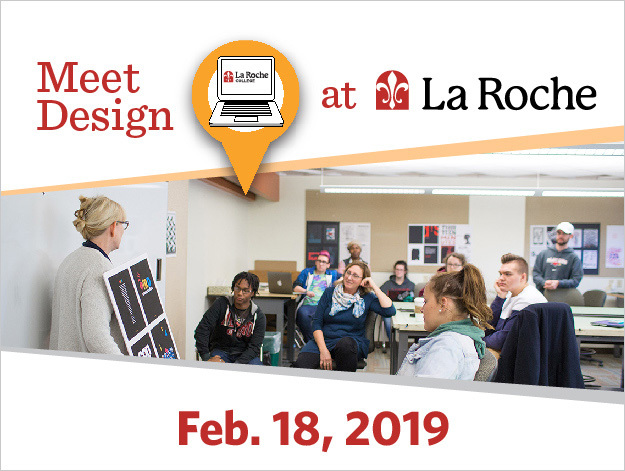 On Friday, February 19 high school students from far and wide will have the opportunity to engage La Roche Design faculty and students for a day. 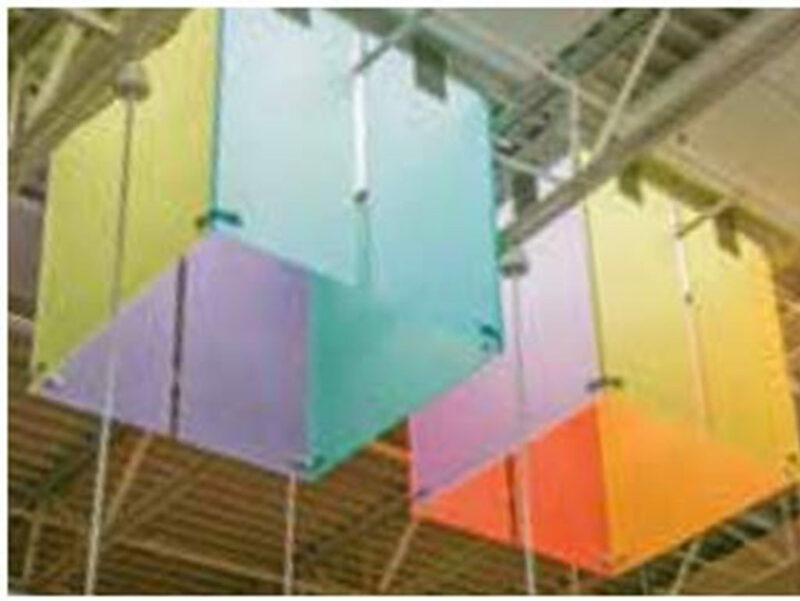 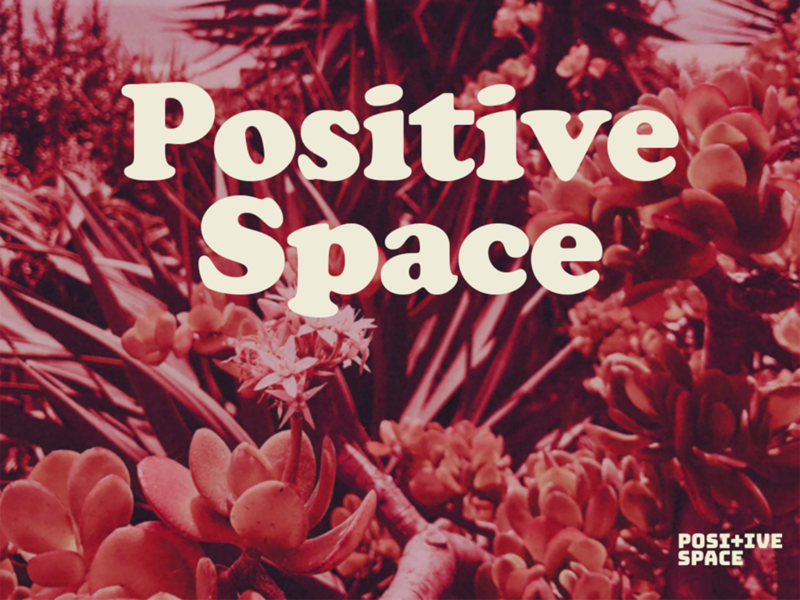 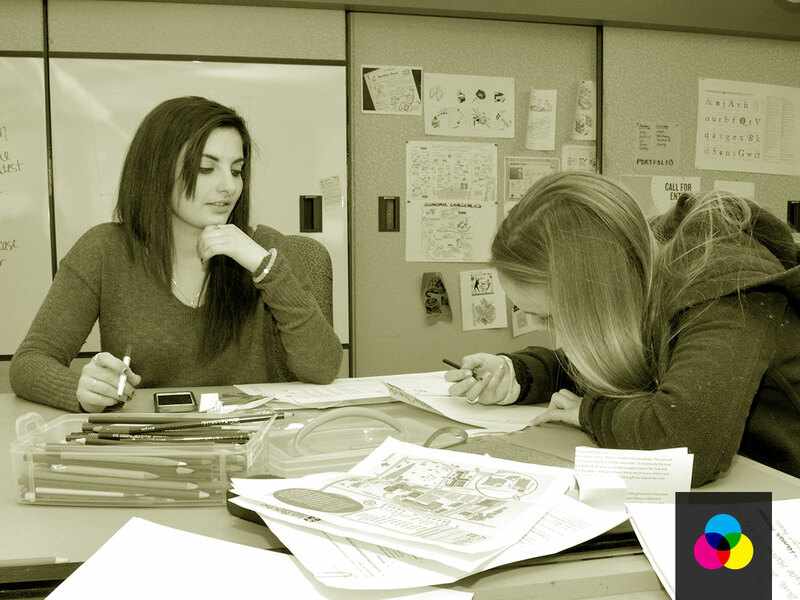 Participants will work on a pre-designated project, move forward on ideation, concepts, and final solutions. 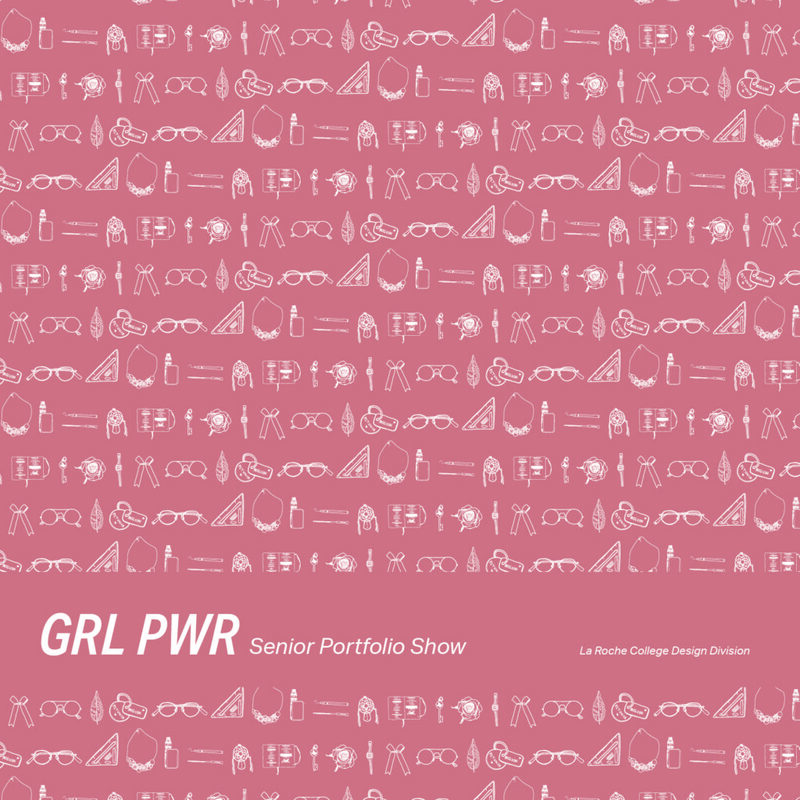 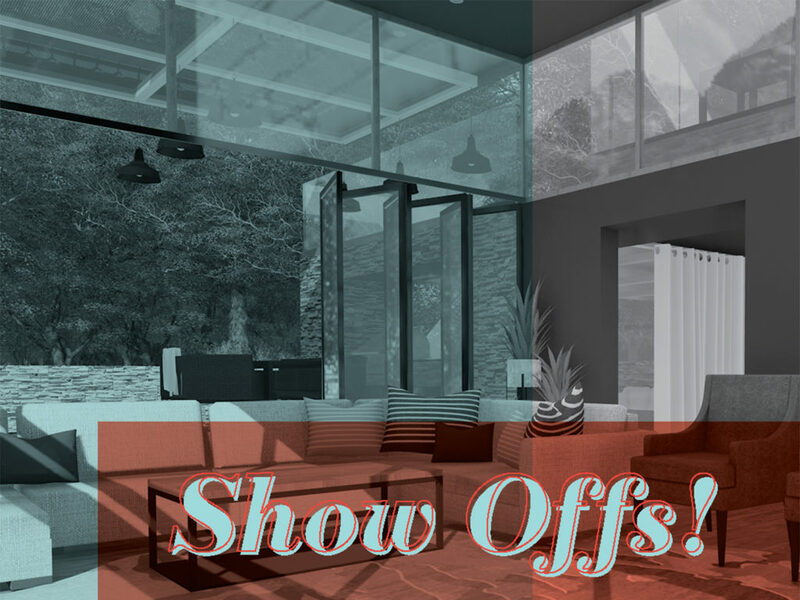 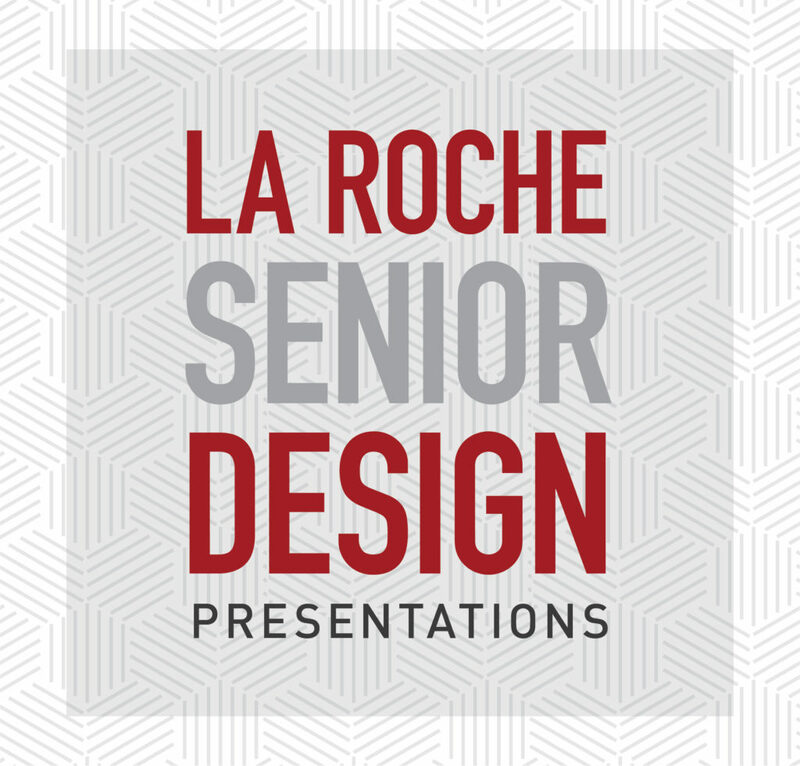 As a wrap-up for the project, students will present their work to industry professionals and La Roche Design alumni who will provide feedback and critique followed by a panel discussion of “What my Design Degree has done for My Career”. 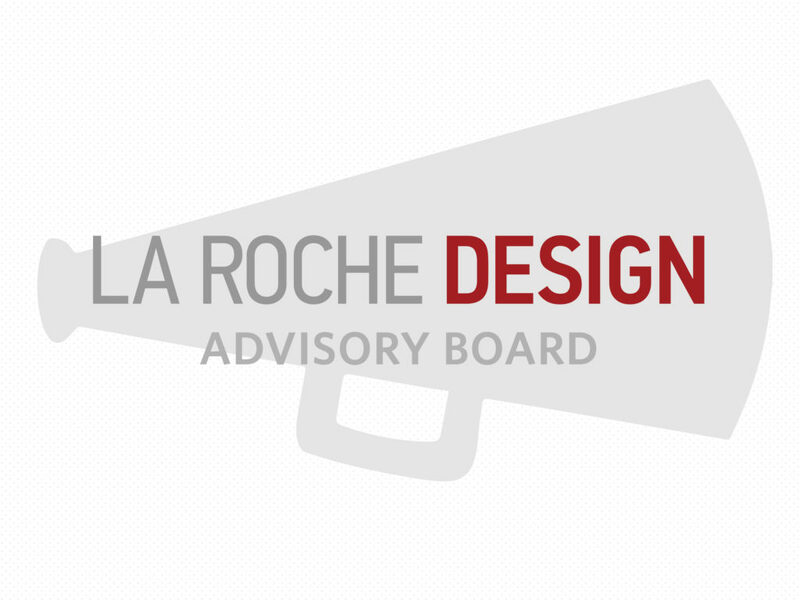 Meet Design at La Roche is a long-standing La Roche Design Division program, providing aspiring design students an opportunity to experience the classroom setting at La Roche and receive immediate industry feedback.